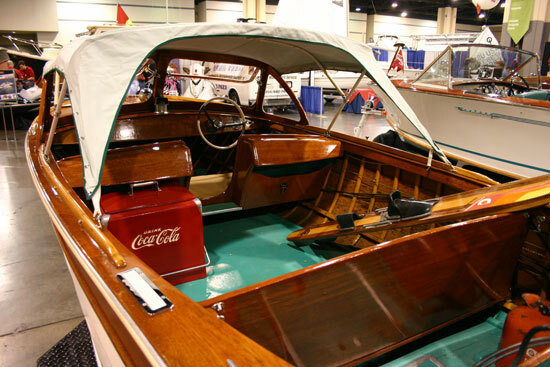 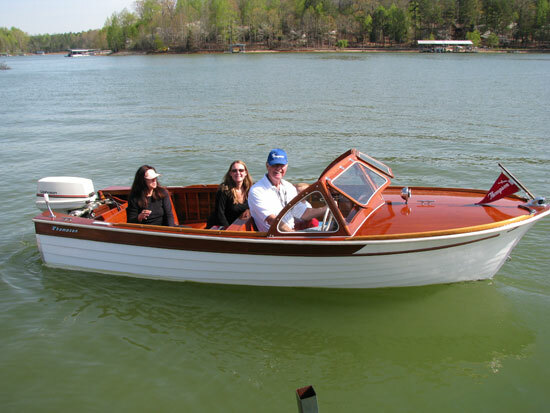 Dana Anthony bought his 1961 Thompson from a family who bought it new and only used it for two weeks every summer on Lake George, New York. 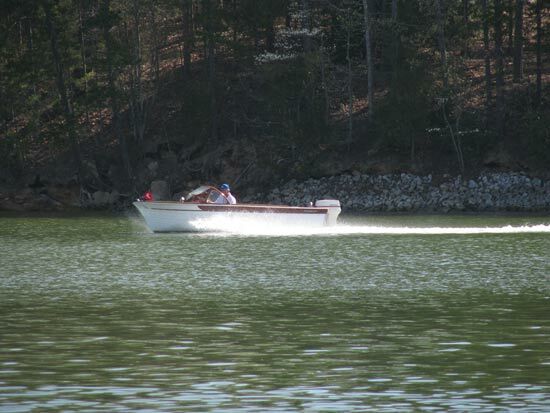 The boat only needed refinishing and started right up after not being used for three years. 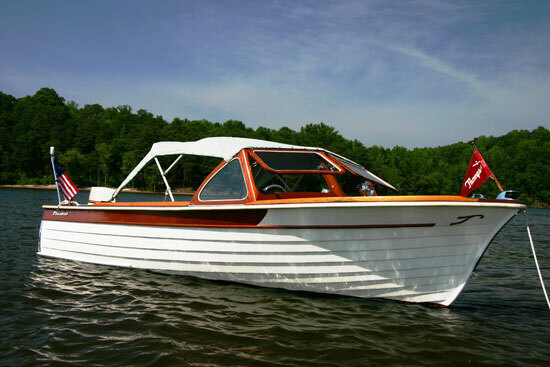 The boat is original except for the newer power (‘83, 50 horse Johnson).